The Netherlands is heading for a period of dry weather with plenty of sunshine and temperatures approaching a spring-like 15 degrees by the weekend, weather bureaus say. 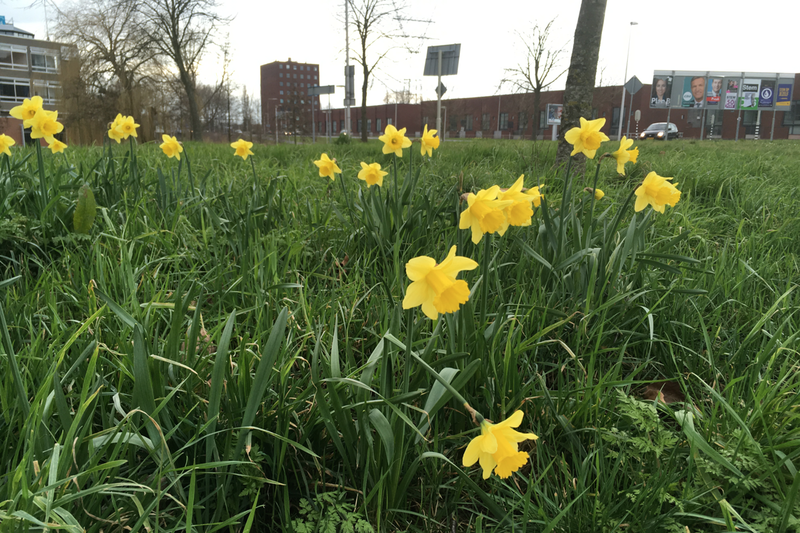 The KNMI, Weerplaza and Weeronline all say the rest of this week and the weekend will be dry with sunny spells and that temperatures will rise as the week progresses. Thursday and Friday will have the best of the sunshine and it will be chilly at night. Night frosts are possible in sheltered places. Rain is more likely again next week, but the KNMI says there is still an 80% chance that the mild weather will continue.